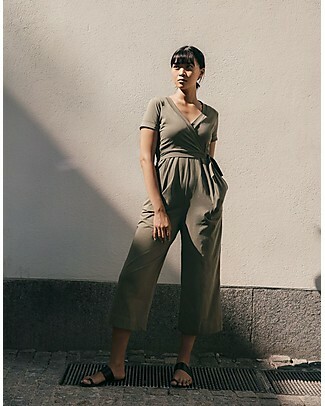 Sign up and save 8€ now! 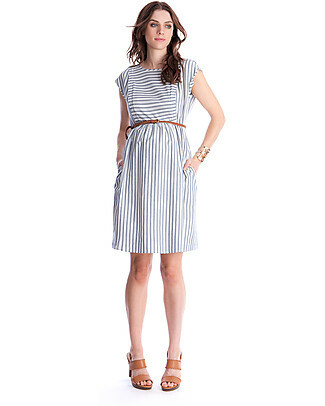 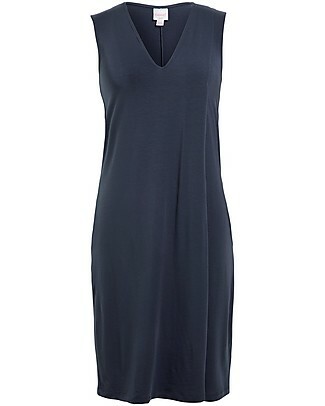 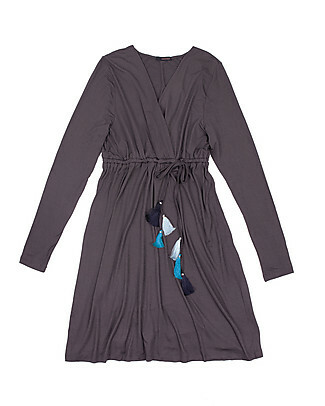 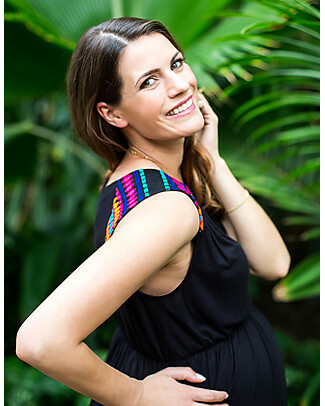 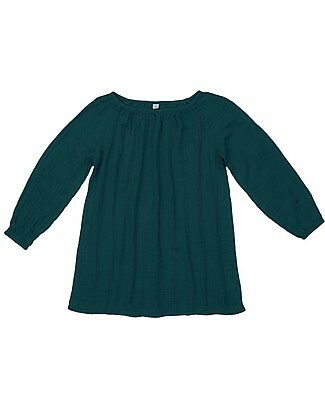 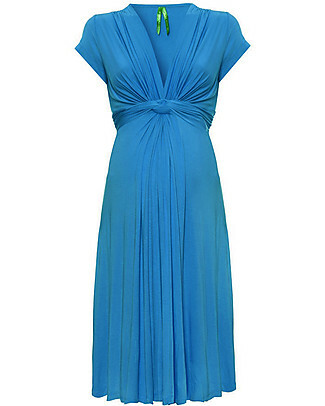 -50% Last size US 12 Seraphine Colour Block Enja Maternity / Nursing Dress - Navy Blue and Aqua! 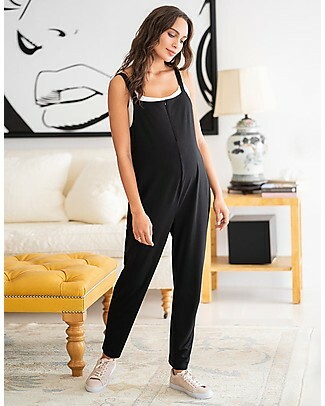 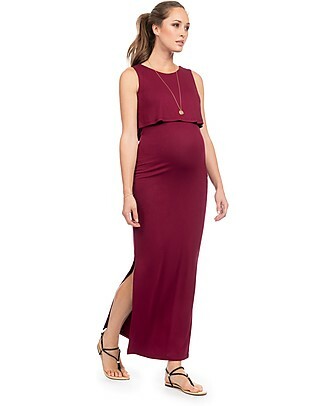 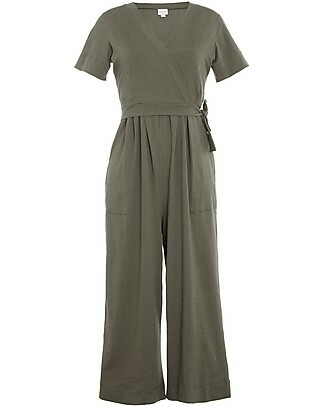 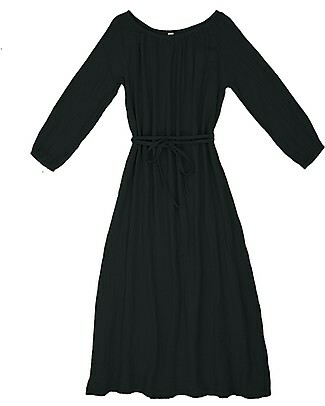 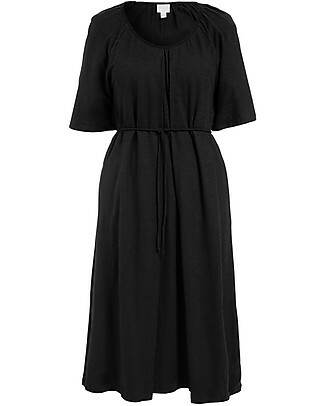 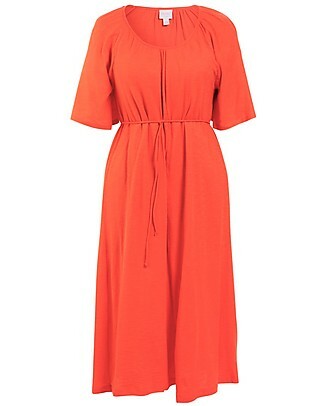 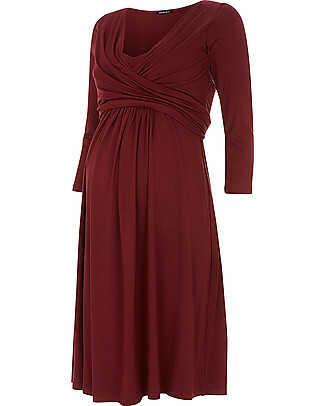 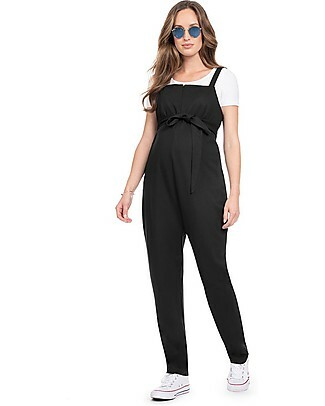 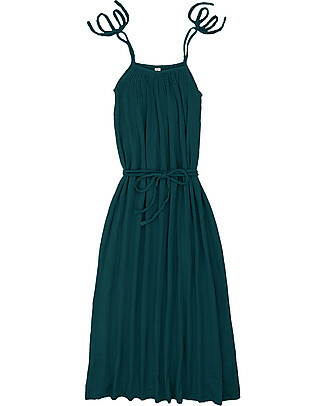 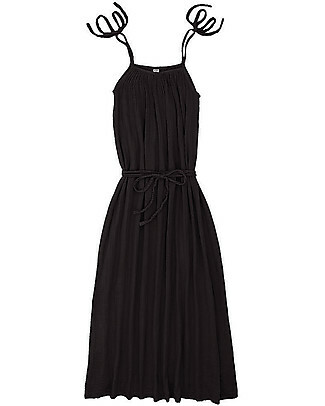 -50% Mara Mea Urban Jungle, Maternity and Nursing Maxi Dress, Black - Soft jersey! 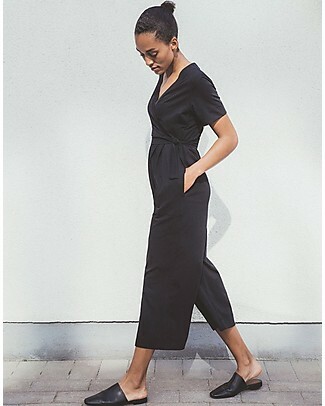 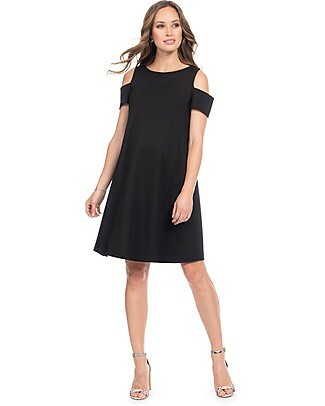 -50% Last size US 2-4 Isabella Oliver Maternity Midi Dress - Caviar Black -THE Maternity LBD! 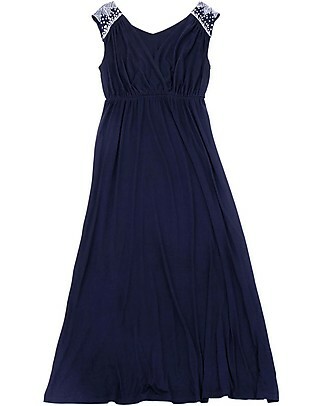 -50% Last size L Mara Mea Soul Sister, Maternity and Nursing Maxi Dress, Navy - Super Soft Viscose! 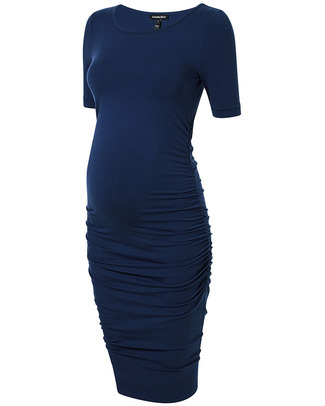 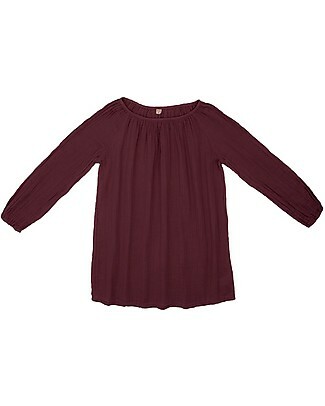 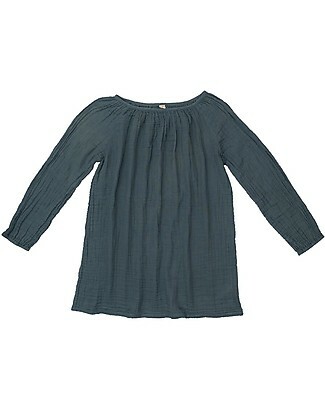 -50% Last size US 2-4 Isabella Oliver T-Shirt Maternity Dress - Ruche Detail - Rich Navy! 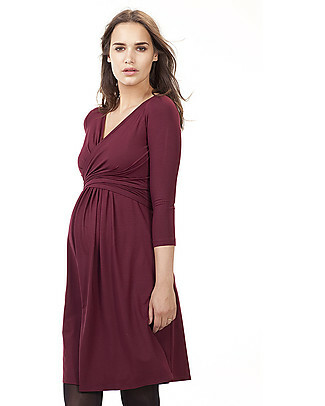 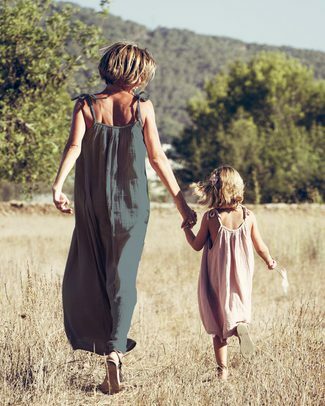 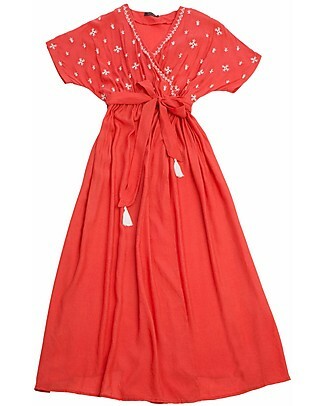 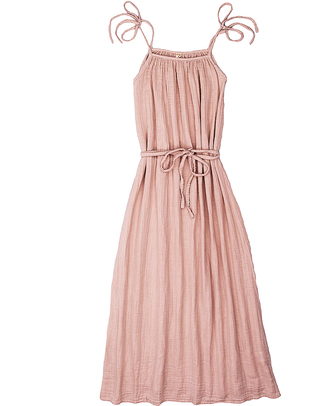 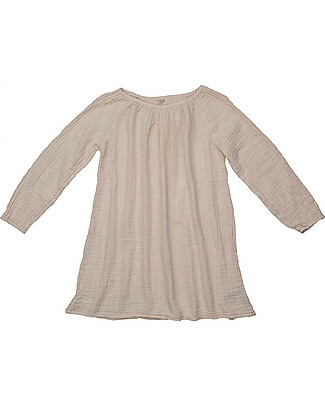 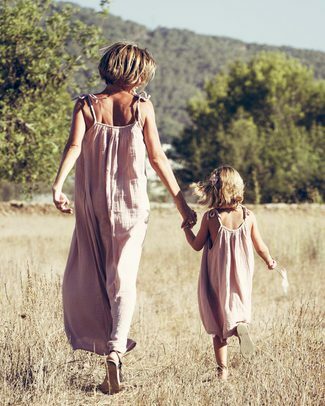 Last size S Mara Mea Memories Made, Maternity and Nursing Maxi Dress, White - Super Soft Viscose!